Thick, durable, board book pages make My First Photo Book for Kids perfectly sized for little hands. 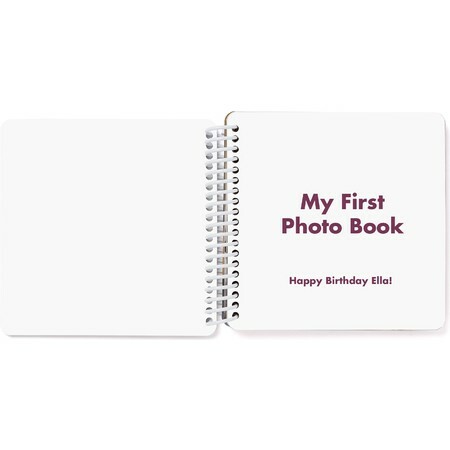 Fill your photo book with family photos, birthday photos, or photos that your child took. 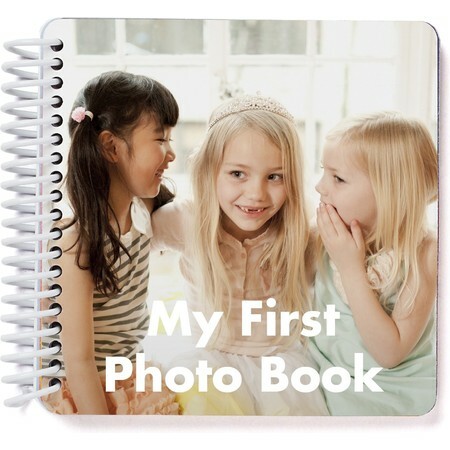 They won't want to let this book out of their sight.